DJI sure seems to be squeezing a lot out of the final months of the year. While other hardware makers are working to push holiday gifts out the door, the company is making some upgrades to products that likely won’t end up under too many trees this December –though flying into them is another story entirely. The company recently pushed its more consumer-minded drone out the door after some delays, and next week it’s got a big announcement up its sleeve – which seems pretty likely to update to the DJI’s pro-level Inspire line. 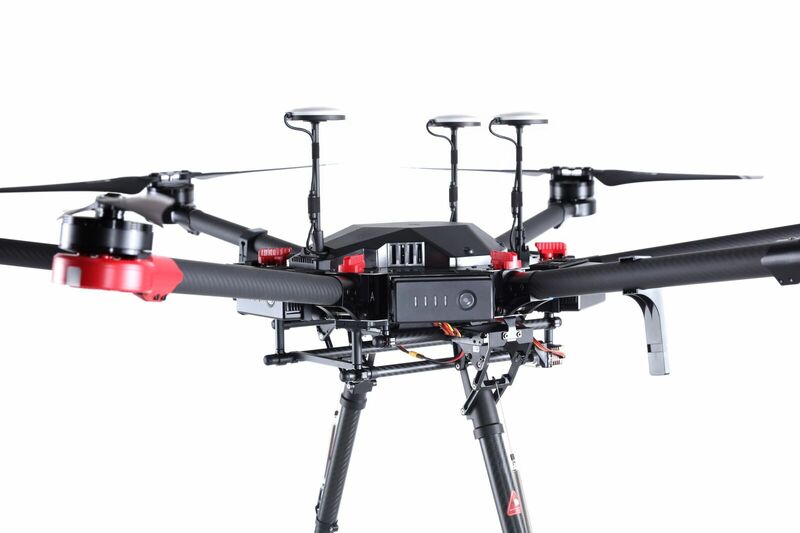 Apparently the company couldn’t wait for its own November 15 event in Los Angeles to announce a new version of its Matrice 600, hexacopter aimed firmly at professionals that was announced back in April. The Matrice 600 Pro is apparently even more professional, as its name would imply. None of that a $4,600 dilly-dallying around here. The $4,999 addition to the company’s largest drone series brings better flight performance with the A3 Pro Flight Controller, extended flight time the ability to charge up to six batteries at once, and capacity for cinema-style cameras like the Red Epic, with a payload of up to 13 pounds. The system is available now through DJI’s site and should start shipping just in time to be a crazy expensive holiday gift.